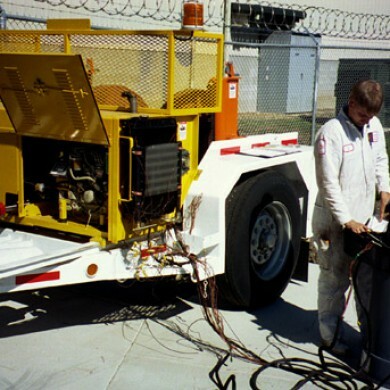 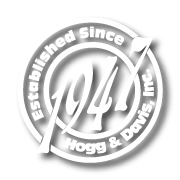 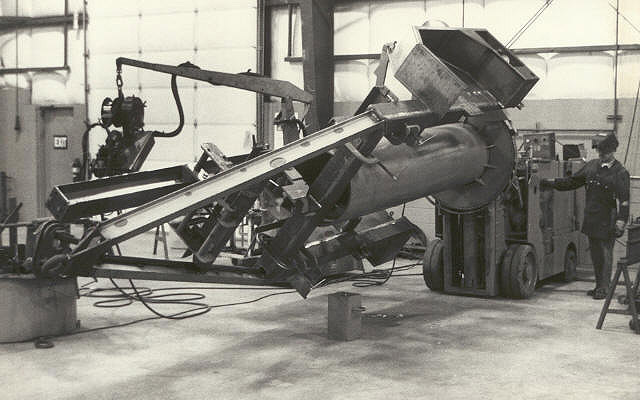 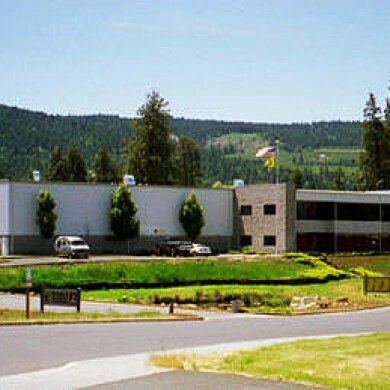 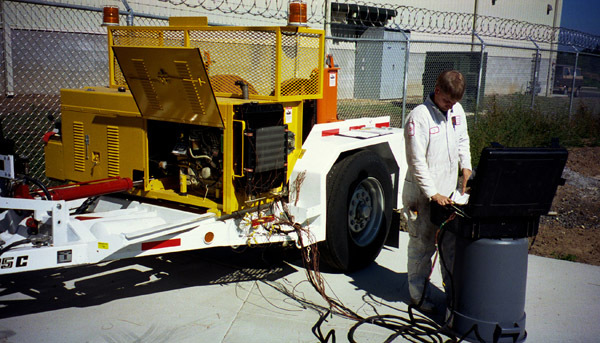 In July 1991, Hogg and Davis, Inc. moved operations from Long Beach, California, to Odell, Oregon, allowing to expand the manufacturing facility. 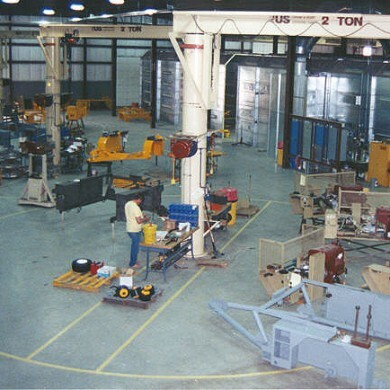 This move provided the ability to nearly double production facility space, while also increasing quality and performance control, as a majority of operations were brought in house. 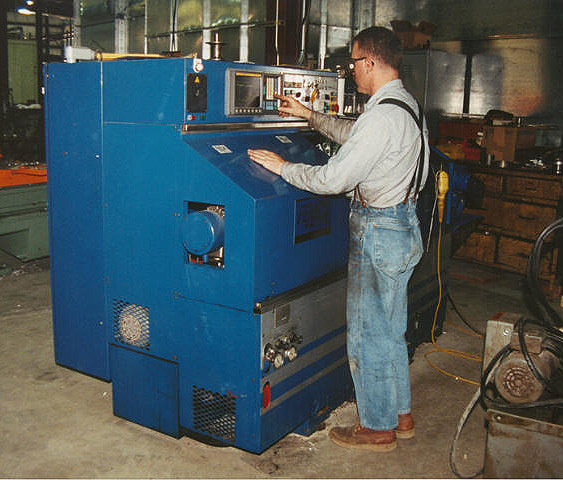 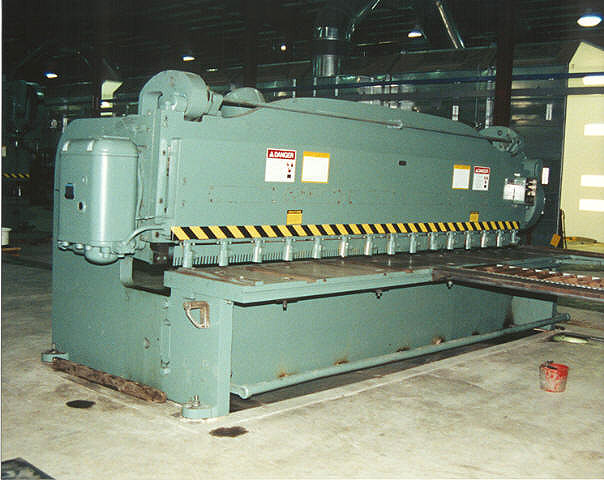 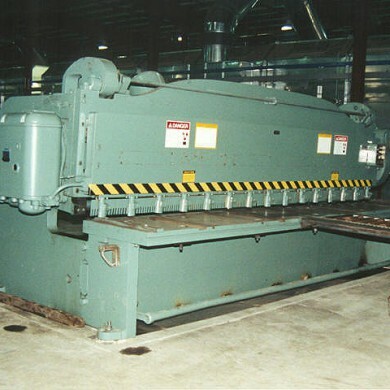 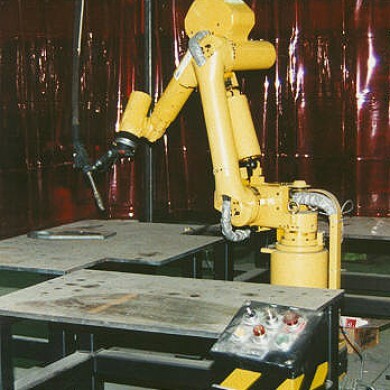 From precision metal fabrication machinery, to a state of the art paint line, and large assembly floor, the product produced is what the industry has built the standard on. 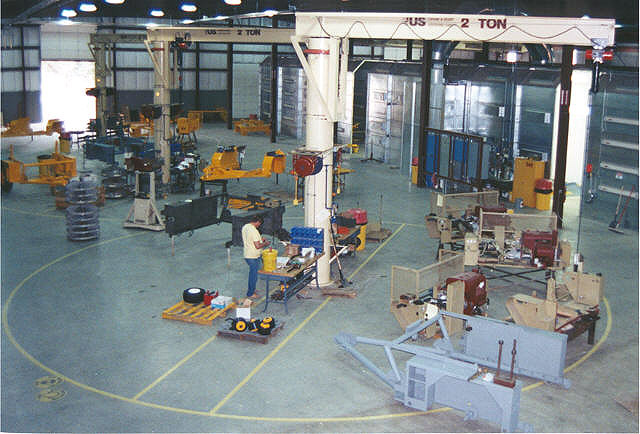 Our assembly floor is well equipped with jib cranes for easy installation of components. 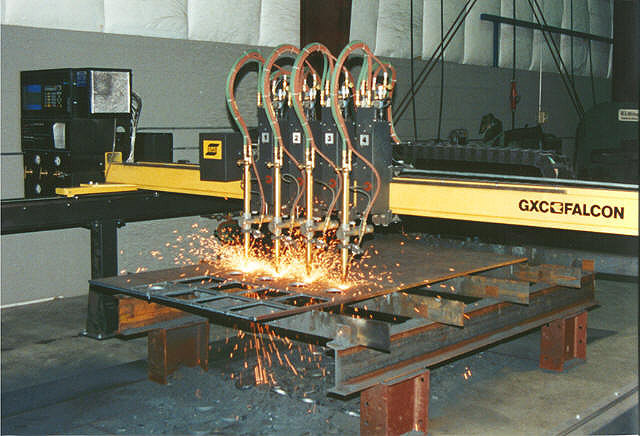 Product component consistency is achieved through the latest CNC technology. 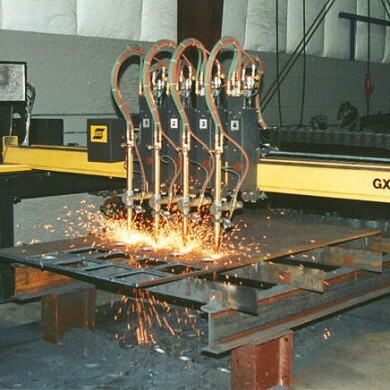 Plasma and flame cutting, welding robots, lathes and mills are all part of our operation insuring quality and consistency. 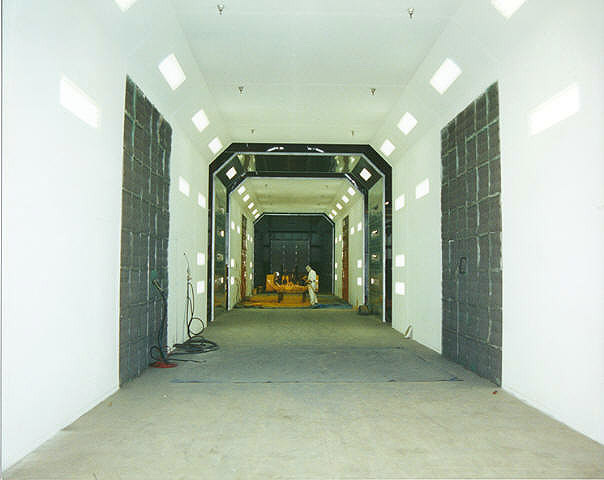 Our Paint / Finish line is approximately 250 feet long, starting with a steel grit blast booth. 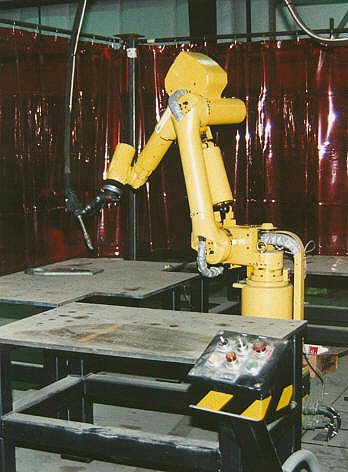 This allows for all parts to be grey metal before the finish process. 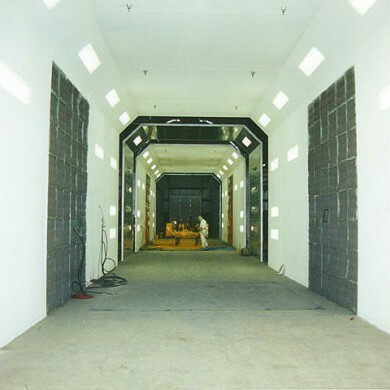 The parts are then primed, flash baked, finished and then oven baked at 140 degrees for 2 hours. 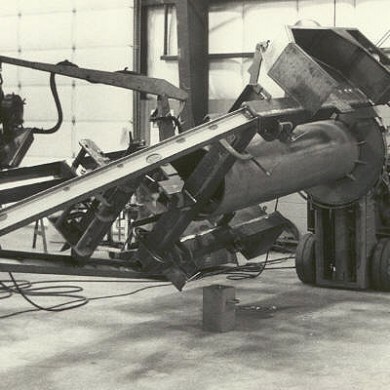 This assures the best paint finish possible. 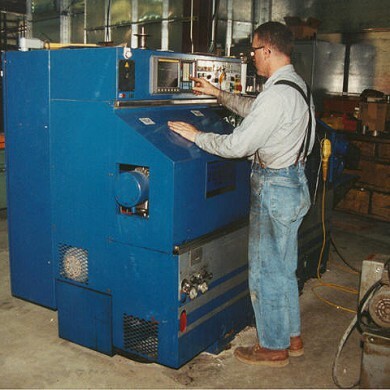 Thorough diagnostic testing is undergone before our cable Reel Units are put into production.